The 2011 Tahoe Benchmark tests have been completed, with 13 scooters from 6 different manufacturers. 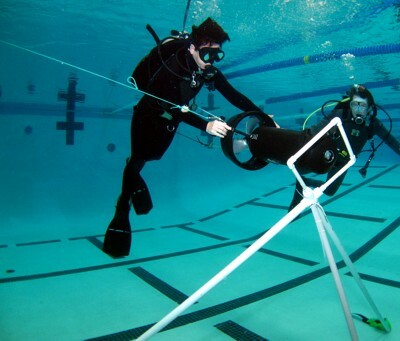 66.8 miles underwater were run by the three test divers. Testing began with Thrust testing at the Carson City Aquatic Center on Monday the 25th of July, and continued with track testing in Lake Tahoe for the next 4 days. There has been extensive public coverage of the test week on The Dive Matrix Forum, www.divematrix.com, authored by one of the test divers, Claudette Dorsey. 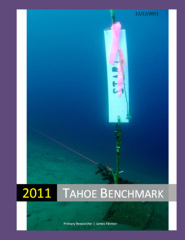 These are documents that allow better interpretation of data from the TBM 2011, and are very useful for understanding your own scooters' performance, as well as dive planning.